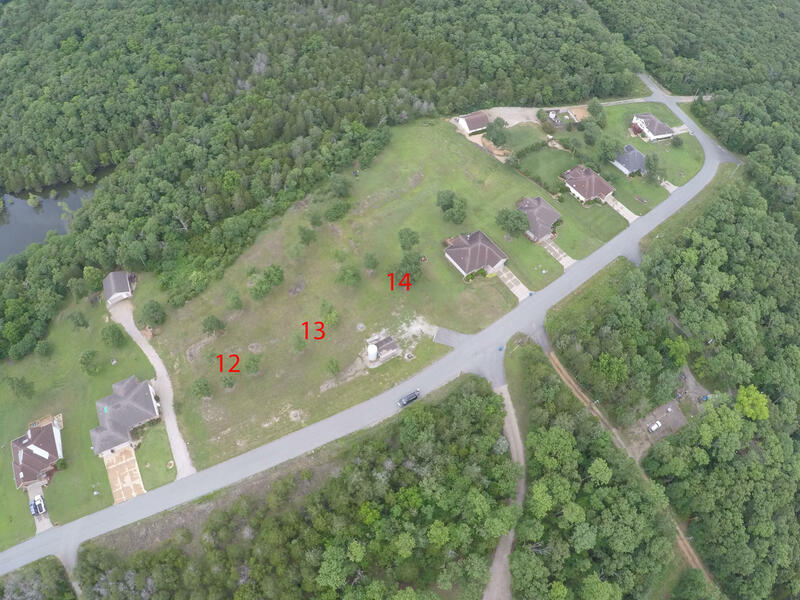 Baxter Pointe is an ideal neighborhood location for real estate buyers looking to be close to Table Rock Lake and the beautiful Ozark Mountains. Here you'll find traditional ranch style and walkout basement homes to choose from. Plus, there are generally vacant residential lots available to purchase if you're thinking about building a new construction home. 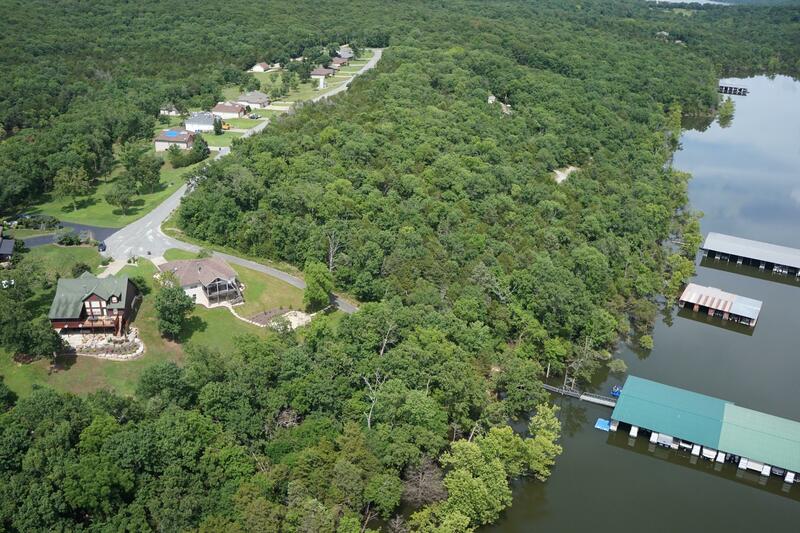 Given there's a community boat dock in Baxter Pointe, access to Table Rock Lake is phenomenal and provides for great swimming, boating, bass fishing, and other water sport opportunities. In addition, the Baxter Pointe subdivision offers a community water and sewer system, along with low annual property taxes and no monthly homeowner association dues. Want a copy of the neighborhood property restrictions? My name is Charlie Gerken and I'd like to show you what's available at Baxter Pointe in Lampe, Missouri. 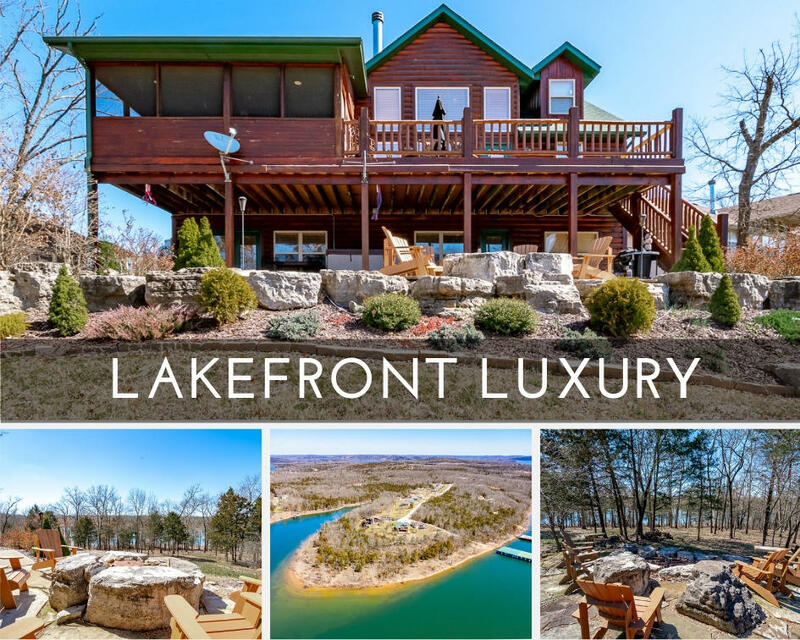 Please contact me for a showing of this popular Table Rock lakeside neighborhood.